In a Galaxy Far Far Away, there lie many stories and adventures between two of the biggest and greatest Star Wars saga of the prequel trilogy (Star Wars IV, V and VI) and original trilogy (Star Wars I, II and III). 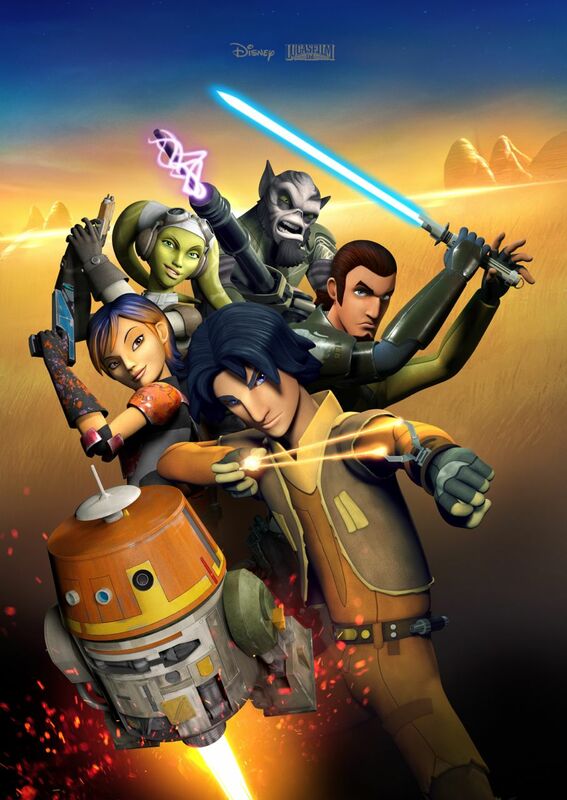 For Star Wars Saga fans whom followed faithfully the Star Wars timeline, this is something that will keep you glued to the world of Star Wars Saga again with a new animated action series – Star Wars Rebels. When the Old Republic fell and the evil Galactic Empire took over, unleashing a dark time with its tightening of power on the Galaxy. The Imperial Forces have occupied a remote planet and are destroying the lives of its people. 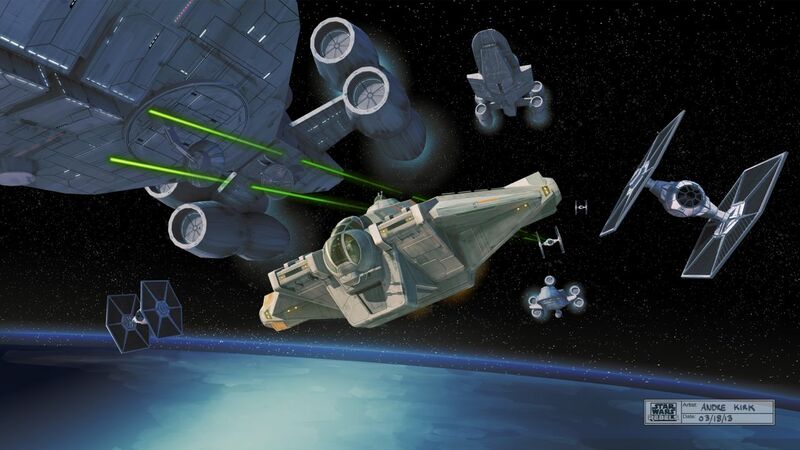 There was an amazing group of characters, motley but clever crew of the starship Ghost, namely cowboy Jedi Kanan, ace pilot Hera, street smart teenager Ezra, muscle Zeb, the beautiful warrior fireband Sabine and of course, how can we miss the astromech droid Chopper. Together, this brave group of warriors stood together and fights vigilantly against the evil Galactic Empire and protects the innocent. They will encounter many exciting adventures; they will face threatening new villains, encounter colourful new adversaries. Join this amazing group of warriors on their thrilling, amazing, exciting and breath-taking adventures in their journey to become heroes with the power to ignite a rebellion, for A New Hope. 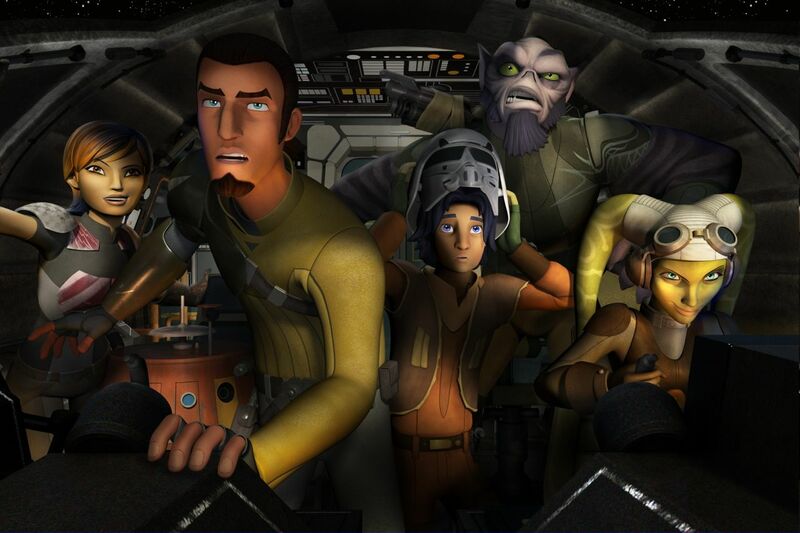 This band of rebel warriors, Kanan, Hera, Ezra, Zeb, Sabine and Chopper, all have their own interesting stories, history and background behind them. They all have something unique and special behind their characters. 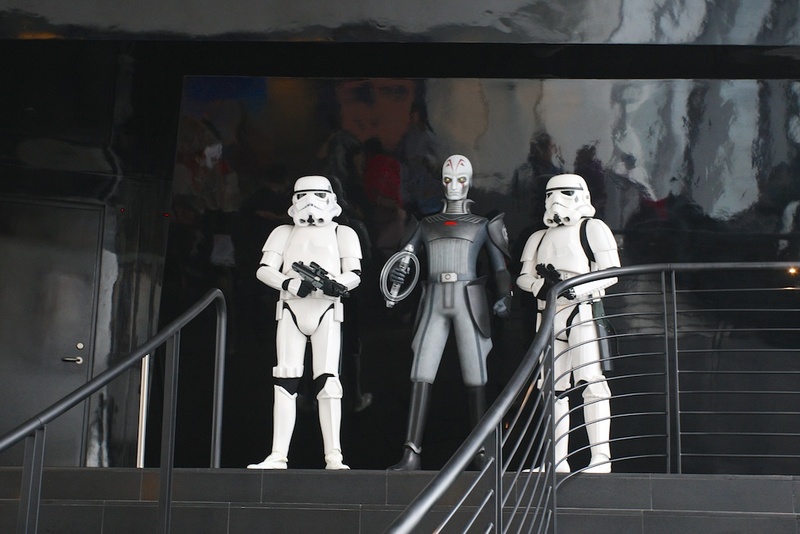 From the Star Wars Rebels animated series, we can know, learn and understand more about them. 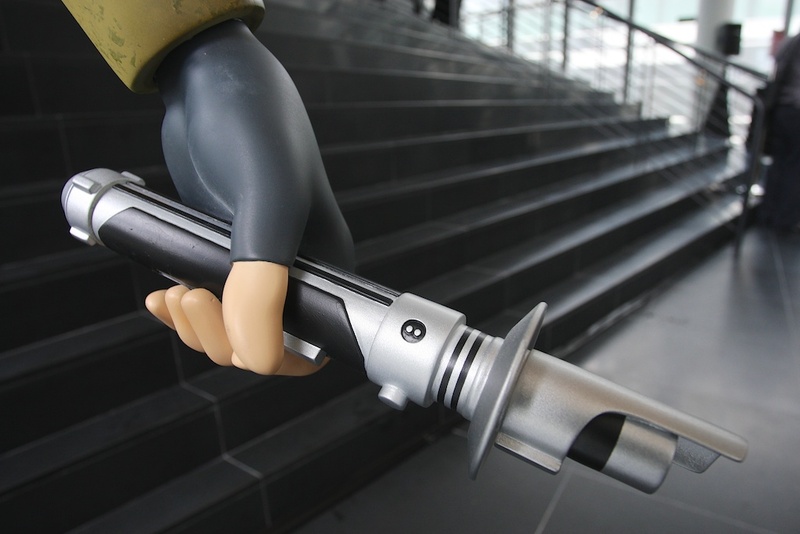 In a world of heroes, there is also the world of villains, keep a lookout for Agent Kallus – Imperial Enforcer and Inquisitor – Jedi Hunter! In the one hour Star Wars Rebel Special, you will be able to feel the Force (and love for Star Wars) in you again! It surrounds you and your family. The Star Wars Rebels is in a unique and ideal position to bridge the gap between the prequel trilogy and original trilogy both aesthetically and generationally. The adult Star Wars fans will love it; your children will also fall in love with it, joining you in learning and understanding the way of the Force, of the Star Wars Saga. 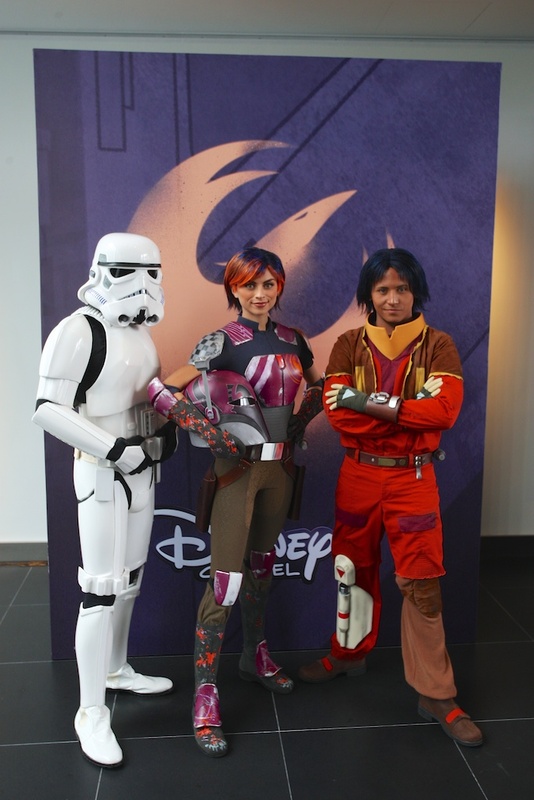 The Star Wars Rebels will premiere as a one-hour Star Wars Rebels Special on Disney Channel on 4th October at 11am and on Disney XD on 5th October at 8am. The Star Wars Rebels Special will usher in the Star Wars Rebels series beginning on 29th November, 12pm on Disney Channel and 30th November at 8:30am on Disney XD. 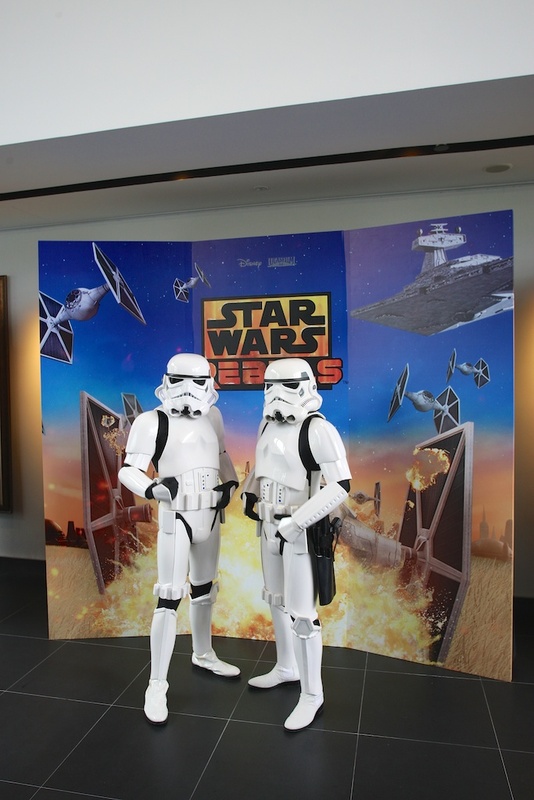 Star Wars fans, you can’t miss this! 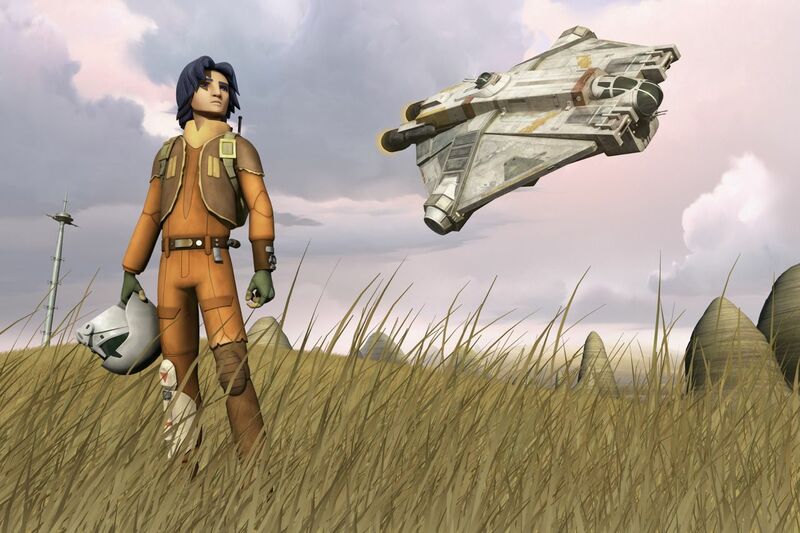 Here are some sneak previews of Star Wars Rebels from Star Wars YouTube Channel!